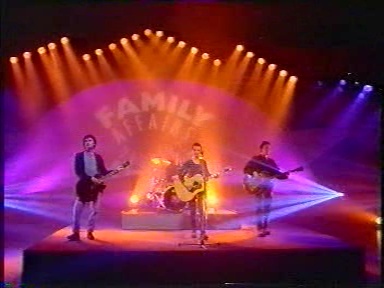 “Family Affairs” was a chat show about parenting and families broadcast on BBC1 from 1992 to 1994. It was hosted by Gloria Hunniford and Caron Keating, respectively mother and daughter. 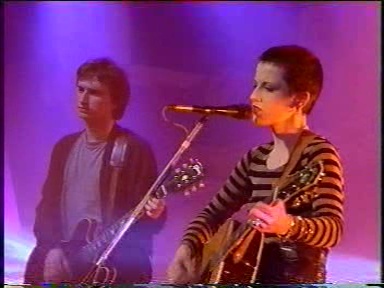 The Cranberries played in studio with no audience. 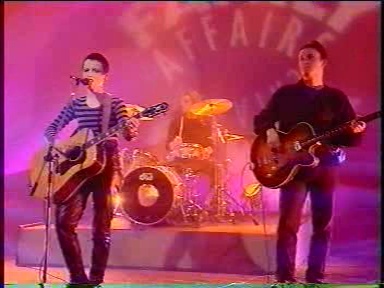 Date of recording might be date of broadcast. 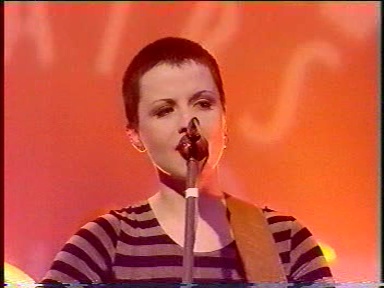 Information needed.